← Want to go bold? 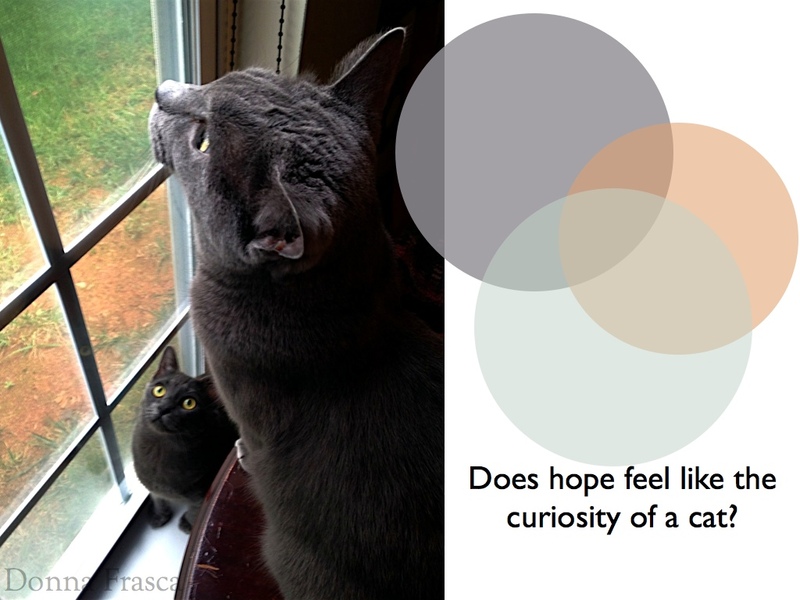 What does “hope” feel like? Find your hope and bring those colors into the home. 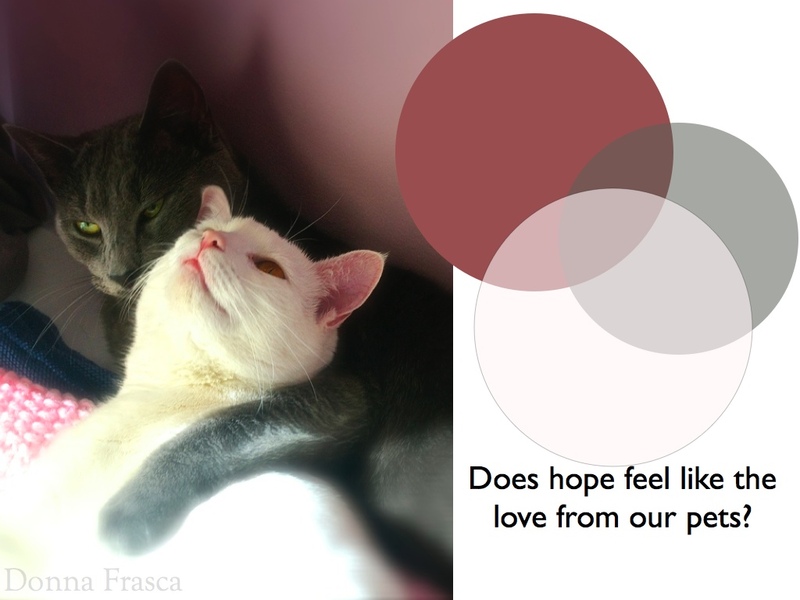 This entry was posted in Cats, Color, Holistic Colors and tagged cats, color, holistic color. Bookmark the permalink. Thanks so much! Since I now have four cats, I have a feeling they will be sporting a lot of my colors this year. Well, most of the time the cats get in the way of my pictures so I figured it would just be easier to photograph them. They don’t seem to mind. Bummer about your allergies.